There comes a time in your life when you realize you are just tired. You realize that the day-to-day stresses and worries of work, family, and life has been a weight on your shoulders for a long time. One day, late last year, while laying awake staring at the ceiling trying to figure out the MPH of my ceiling fan spin, it hit me. I needed a reset. A spiritual reset. Not a do-over. Not a magic button to push to wipe away my past. I love my work life and I love my family life. But like a hard drive with a full scratch disk or a car that has just lost its “new car smell” I immediately craved a way to renew my soul. Ok. I knew I needed something but I didn’t know what it was. Then I started to doubt my feelings. Am I going through a mid-life crisis? Is this a walkabout? Do I need to go buy a red convertible? Do I need to meditate in the woods and smoke peyote? When summarizing my wishlist, I explained to myself: “I want to do a Appalachian Trail-like thing but in a different country.” After extensive research, I narrowed my search to Asia. First I explored options in Nepal and Tibet. Then Cambodia and Vietnam. 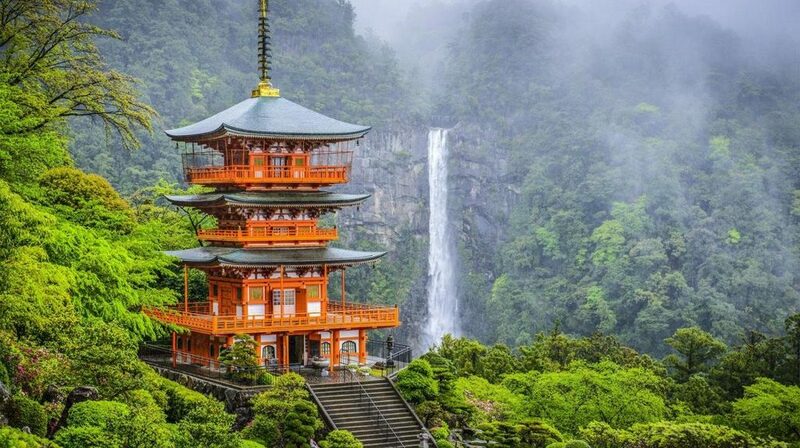 All great options but in every case they were either super remote (Meditate with Monks for 30 days) or super touristy (Hop on Hop off bus to Ankgor Wat) Then I discovered the Kumano Kodo and I could not think of anything else! 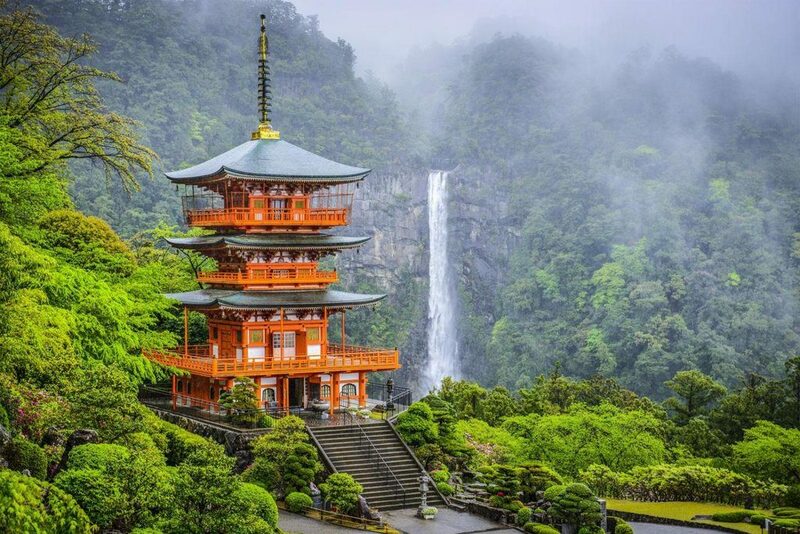 The Kumano Kodo is a sacred pilgrimage route in the Kii Peninsula of Japan (just South of Osaka). It is also one of only two UNESCO World Heritage Pilgrimage Routes in the World! The Kumano Kodo is made up of three major routes: Nakahechi-do, Kohechi-do and Ohechi-do. 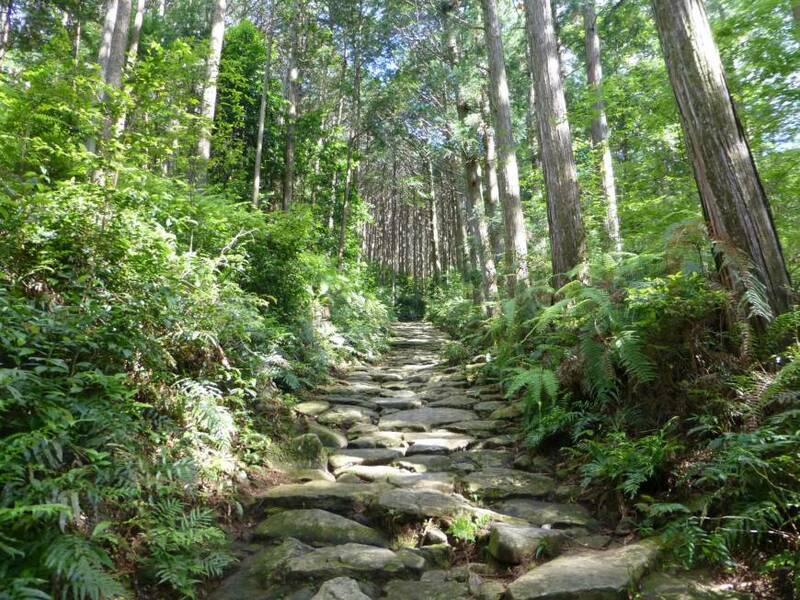 Each one of these trails lead to one of the Three Grand Shrines of Kumano: Kumano Hongū Taisha, Kumano Nachi Taisha, and Kumano Hayatama Taisha. In all, we will be hiking about 65 miles of the 140+ miles of the Kumano Kodo with an elevation of gain of about 3000 feet over 9 days in October. We will stay at inns and private homes in small towns along the route. We will leave when we want and arrive when we get there. We will bathe in the thermal waters of the hot springs. No agenda except to soak in the beautiful views and spend time with my Dad—uninterrupted by the push notifications of life. I will be bringing just a camera, a journal, and the desire to hit reset. I hope to bring home memories of the experience and fresh mindset. Stay tuned for future posts here on this site where I will talk more about our trip, the things my Dad and I are doing to prepare for the hike, and other details leading up to October! Previous Previous post: 360 Video of Our Family’s Hike Up to 10,000ft!